The following courses are approved for continuing education credit by the National Certification Board of Therapeutic Bodywork and Massage NCBTMB Approved Provider #159 and the Florida Board of Massage CE Provider #50-16831. We are also a NY Approved Provider. You will receive an electronic certificate of completion at the end of the training to submit to the NCBTMB, state massage licensing board or your own professional credentialing organization. Georgia Massage Therapists, please click here for more information. What makes our continuing education courses different? 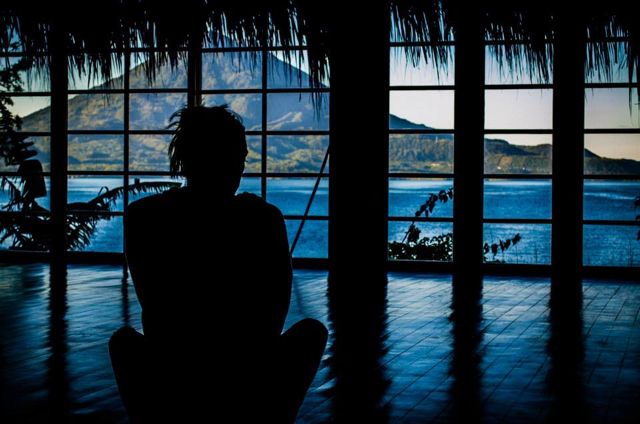 Our model emphasizes a whole person and body-centered approach to learning with mindfulness as a central, grounding principle at the core of all of our trainings, workshops and retreats. This professional development not only helps refine your hands-on skill and increase therapeutic effectiveness but will also positively affect your professional and personal relationships and your overall wellbeing. Many of our trainings are offered in a retreat format in beautiful natural settings as we know, place matters. We build in time outside of the continuing education hours to integrate, rest, eat well, receive spa services and be in nature. In our international trainings we create a cultural experience for you and plan optional activities beyond the continuing education training. 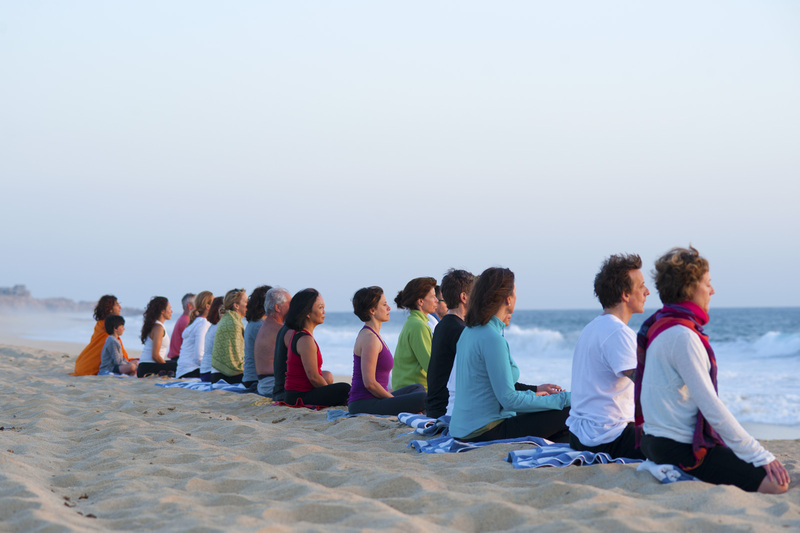 We consciously limit the number of participants in our classes and retreats to provide you access to a high level of personal attention in an engaging and supportive learning environment. We routinely offer trainings in North Carolina, Virginia, Maryland, Georgia, Tennessee, Pennsylvania and New York. 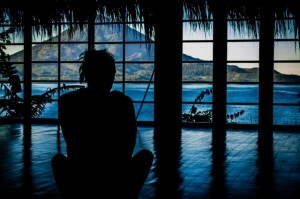 We also offer international retreats in Bali, Costa Rica, Mexico and Italy. If you have an idea for a location, we would love to hear from you! If I am not a massage therapist, can I take one of your trainings? Yes! Our courses are open to everyone invested in healing, growth and transformation. Many of our participants attend simply to learn skills for their own wellbeing or to benefit loved ones. If I am not a massage therapist, can I get continuing education credit for my profession? We will provide you with a certificate of completion for any course that you take with us which can be submitted to your licensing or credentialing organization. Some professions will accept continuing education hours from NCBTMB Approved Providers. Where can I find your current schedule? “Top notch instructors with excellent knowledge, skills, attentiveness and communication.